ISNAD Rashid, Tahmina . "Configuration of National Identity and Citizenship in Australia: Migration, Ethnicity and Religious Minorities". 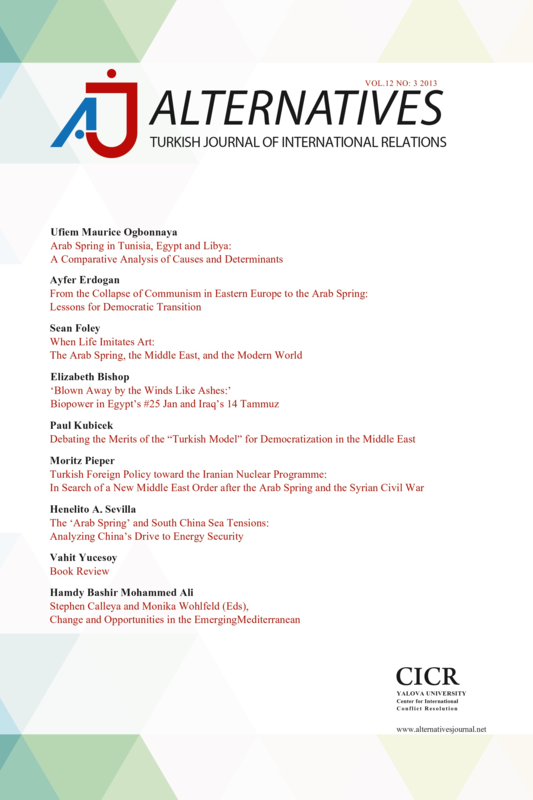 Alternatives: Turkish Journal of International Relations 6 / 3&4 (December 2007): 1-27.